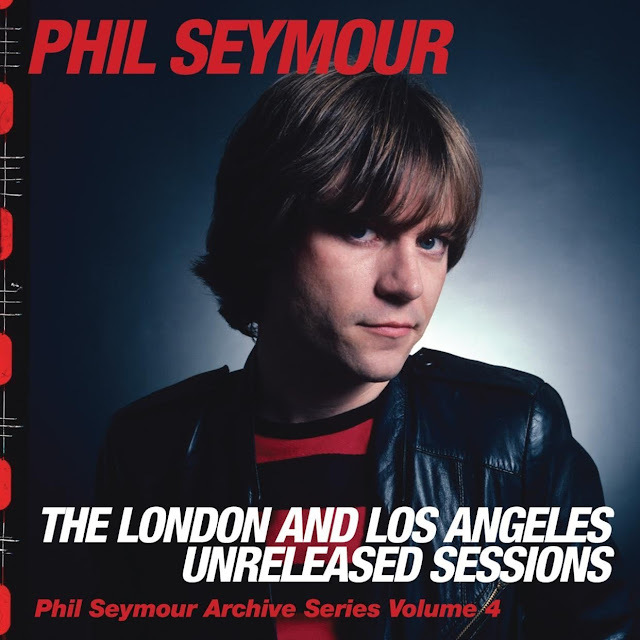 For those not in the loop, Phil Seymour is looked upon as a Power Pop god. Firstly for his stint with Dwight Twilley, another Power Pop hero, up to 1978 and then his two solo albums, released in the early Eighties. What will also appeal to people in this fourth Archive volume is who Seymour is with. Where as the first three releases were the two albums with extra stuff and a live offering, this really delves into the vault. In the downtime between record deals, Seymour utilised 1978 and 1979 well. He played drums on Moon Martin's Shots From A Cold Nightmare, which included the original Bad Case Of Loving You and the 20 / 20 debut album. He also sang the second vocal on Tom Petty's American Girl and Breakdown. These 1978 sessions are gems. 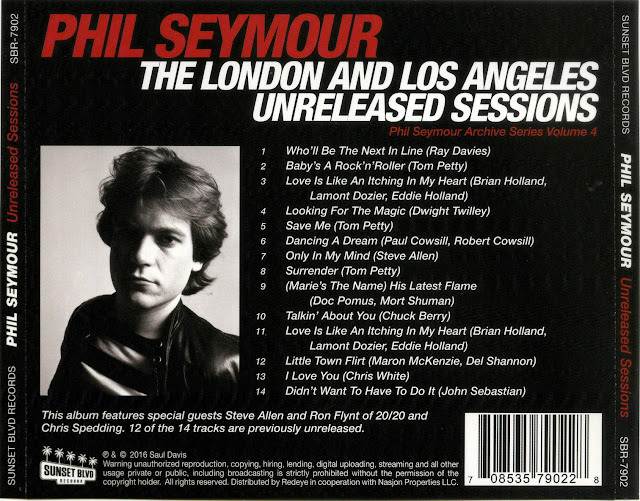 The first five are from a session with Denny Cordell in London with Chris Spedding on Guitar. Two songs have been released before, but it's nice to have the sessions complete now. 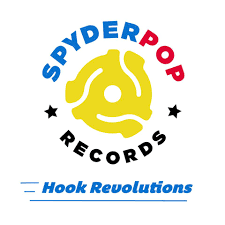 The other nine had Steve Allen and Ron Flynt from 20 / 20 on them, so the Power Pop chops of the release grows and grows. All 14 songs are covers, although you have one from Dwight Twilley and one from Steve Allen. These were sessions for Warner Brothers in Los Angeles. Everyone wanted to work with Seymour in the early Eighties including Phil Spector, he was marked for great things. However, similarly to his time in the Dwight Twilley Band, he suffered from labels going bust. In 1984, he joined the Textones and during a tour in 1986 he was diagnosed with Lymphona. Returning to Tulsa for extensive treatment, he scaled down his work considerably, eventually passing away in 1993. 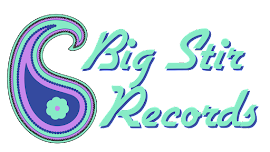 He leaves behind a legacy with his solo albums and those two Dwight Twilley albums showing how influential he was in the Power Pop scene, in particular the bands that came out of New Wave. There's not a lot of streaming stuff around to allow me to post songs from this excellent collection. So I've embedded Looking For The Magic from the album and also his most famous solo song. 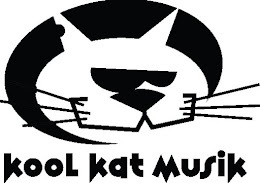 This album can be bought from Ray at Kool Kat here or at your usual online emporium.